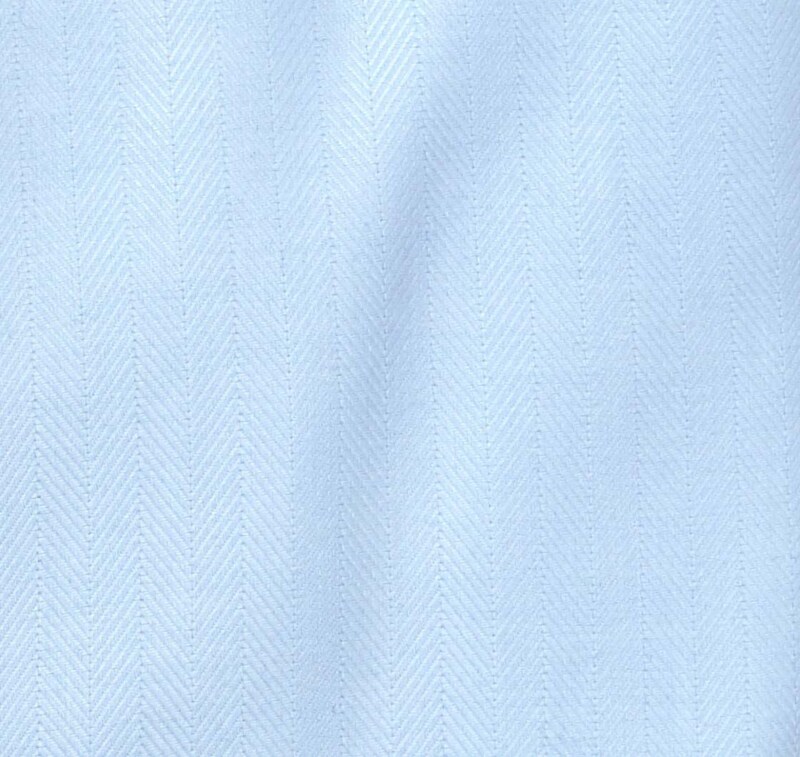 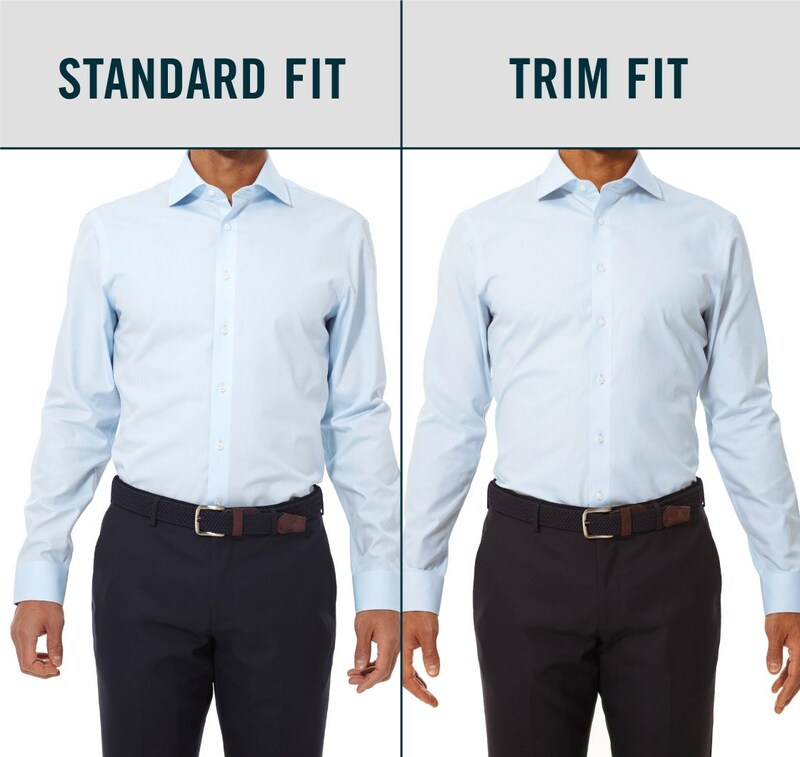 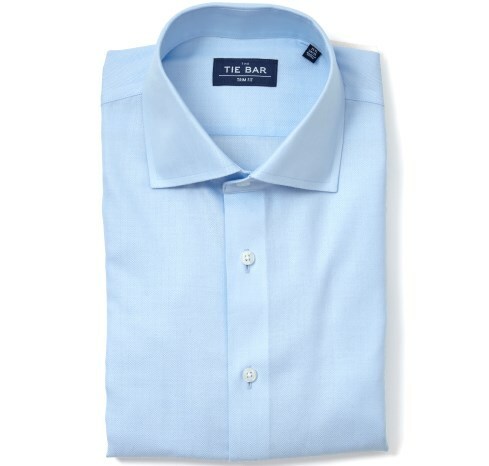 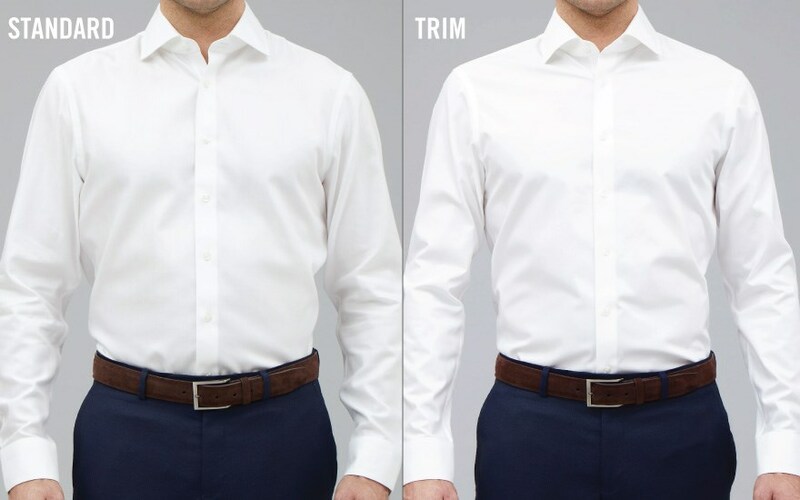 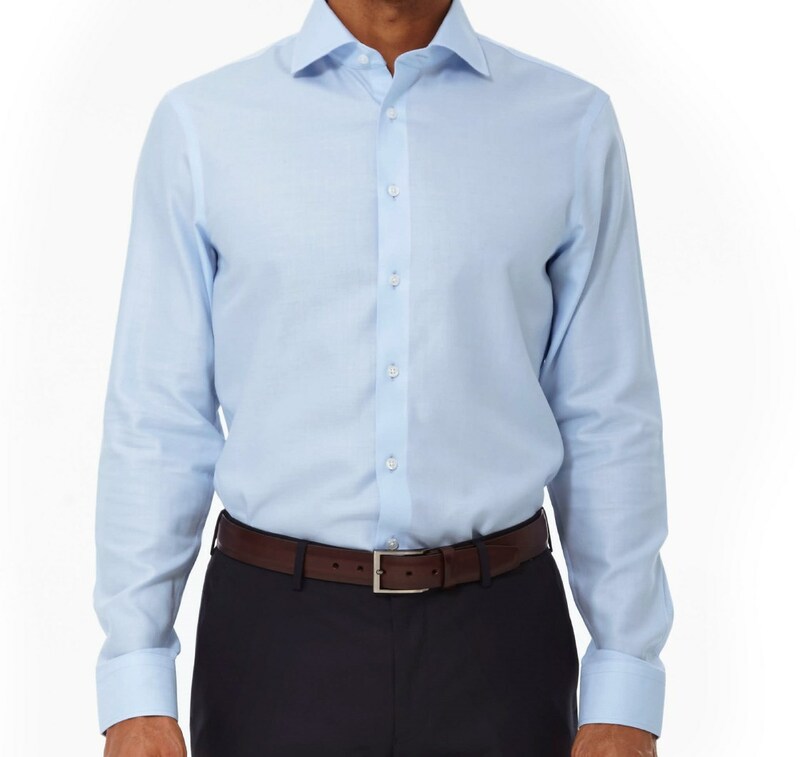 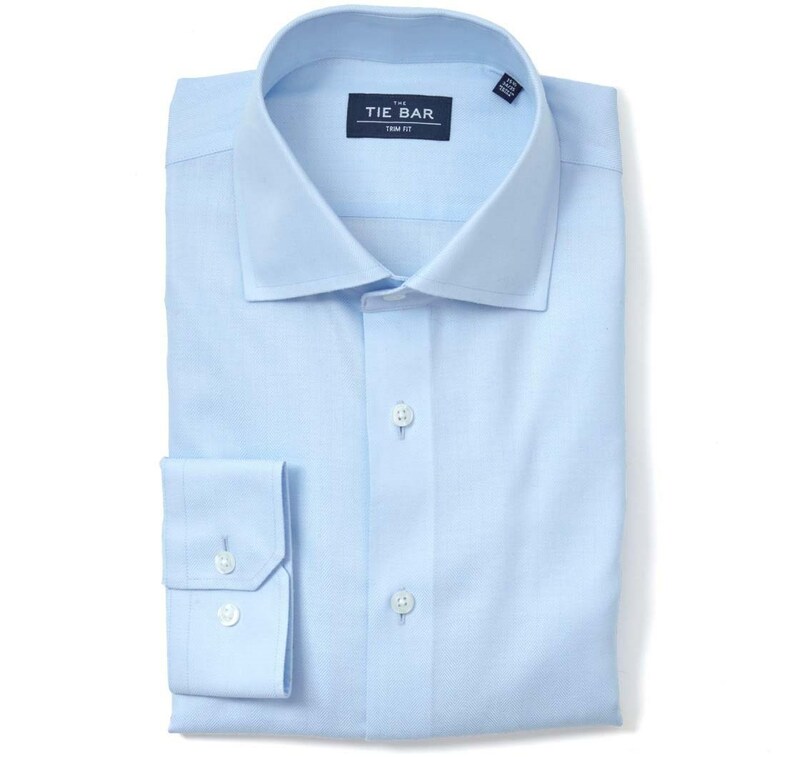 With a subtle luster on the fabric, this shirt is appropriate for work and formal occasions. 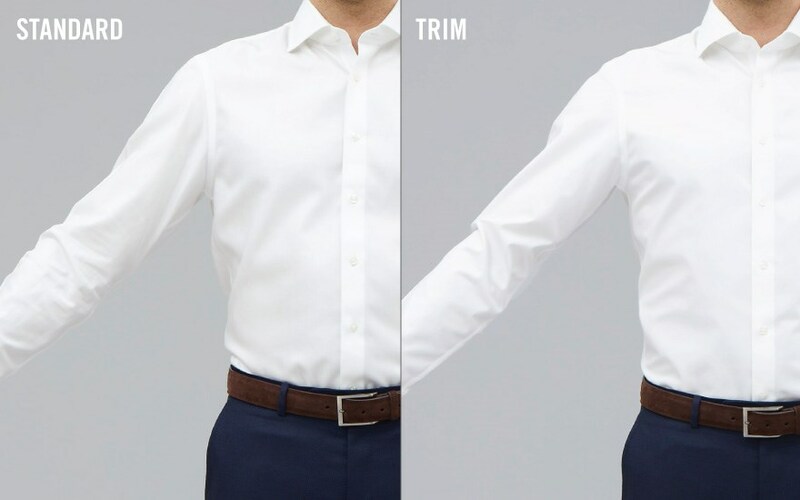 Don't let the herringbone texture scare you, any patterned tie goes. 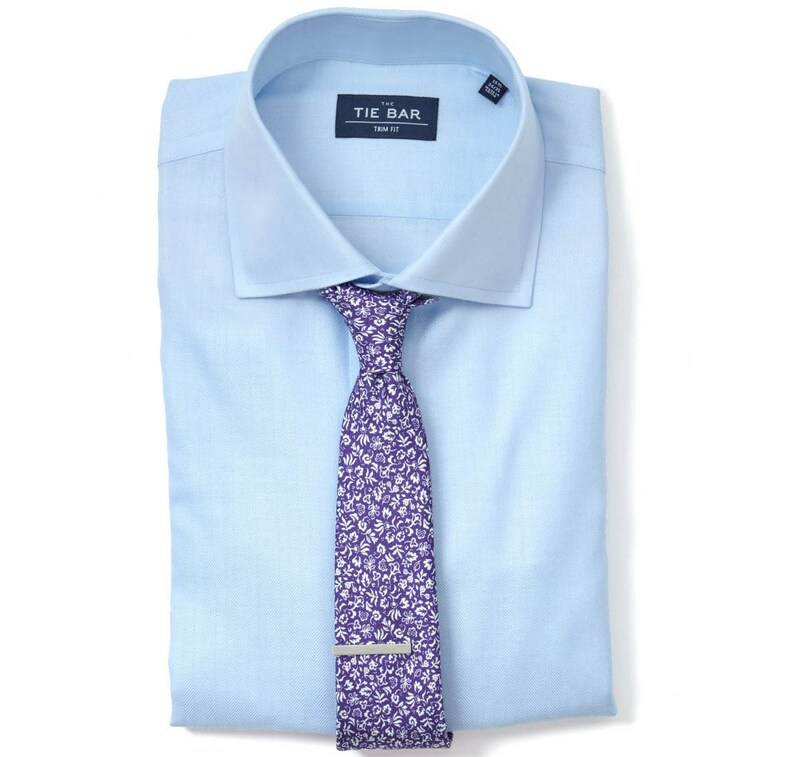 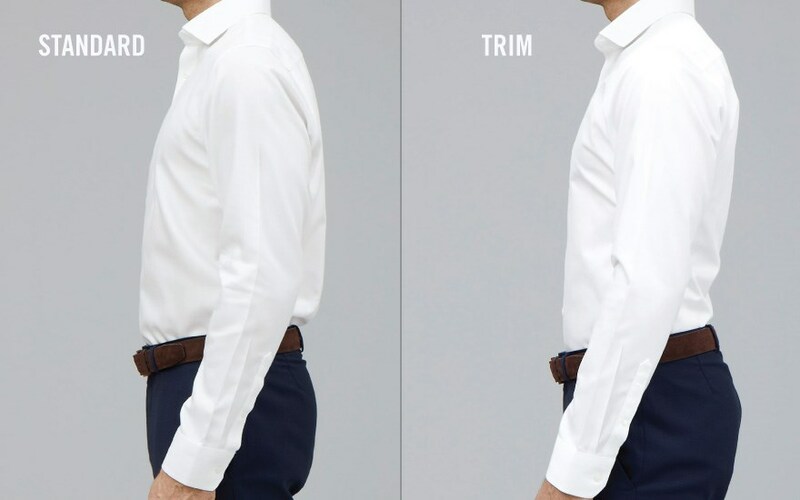 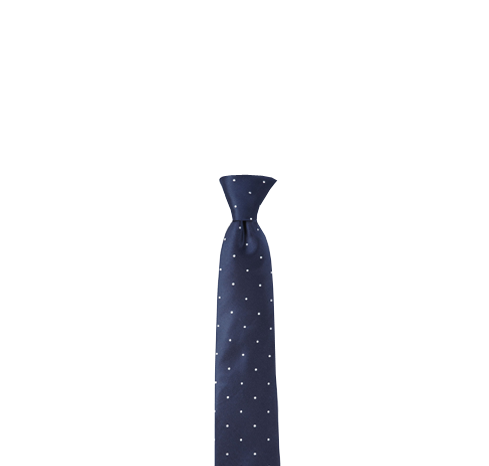 Because it's a dressier shirt, we like silk ties for a polished look.